This entry was posted on January 20, 2010 by N.P. Thompson. 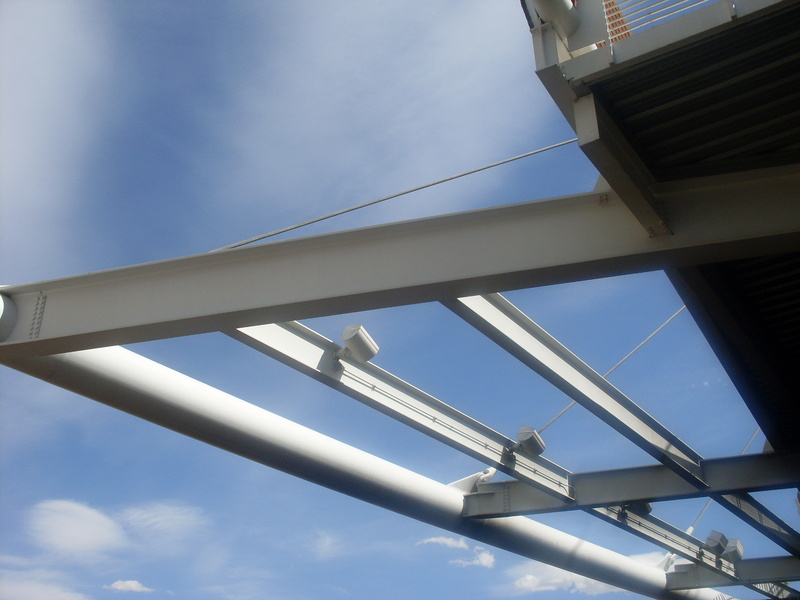 It was filed under Colorado, Denver, infrastructure, Millennium Bridge and was tagged with blue sky, clouds.